Registration for the 2019 season is now LIVE! Time Left to Register at Discounted Rate! Thank you to everyone that participated in the benefit for Tara. Your support is greatly appreciated. COUNTDOWN TO OUR FIRST PRACTICE!! Greenfield Youth Football's 2018 Charity of Choice! This is the 3rd year that GYFP has chosen a charity which will receive all 50/50 raffle proceeds and game day donations to further their mission. Representatives from those charities are invited to attend all home games to share information and raise awareness of their organization. The goal is to get players involved, understanding the importance of giving back to the community. Please help us support the Pulmonary Fibrosis Foundation this season! GYFP REPRESENTED IN THE 2018 JULY 4th PARADE!! Thanks to all the parents and players who came out and represented GYFP in the July 4th Parade! Next up - the Greenfield High School Homecoming Parade! This year's scrimmage was a huge success and the Greenfield Youth Football Program would like to thank all of the programs that participated. We look forward to having you back at next year's scrimmage. The Greenfield Hawks Youth Football Program is a select youth tackle football program for boys or girls in 6th, 7th, or 8th Grade. While the Program is based in the city of Greenfield, it is not affiliated with any Middle School Athletic Program. However, the Program is affiliated with Greenfield High School. 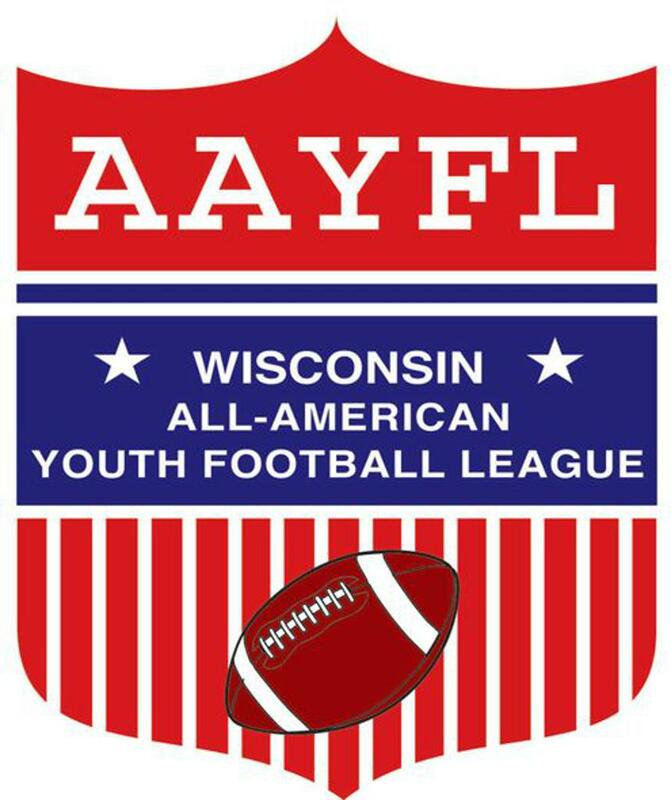 Led by a Board of Directors and volunteers, The Greenfield Hawks Youth Football Program is proud to be member within the Wisconsin All American Youth Football League (AAYFL).organization. ©2019 Greenfield Youth Football / SportsEngine. All Rights Reserved.